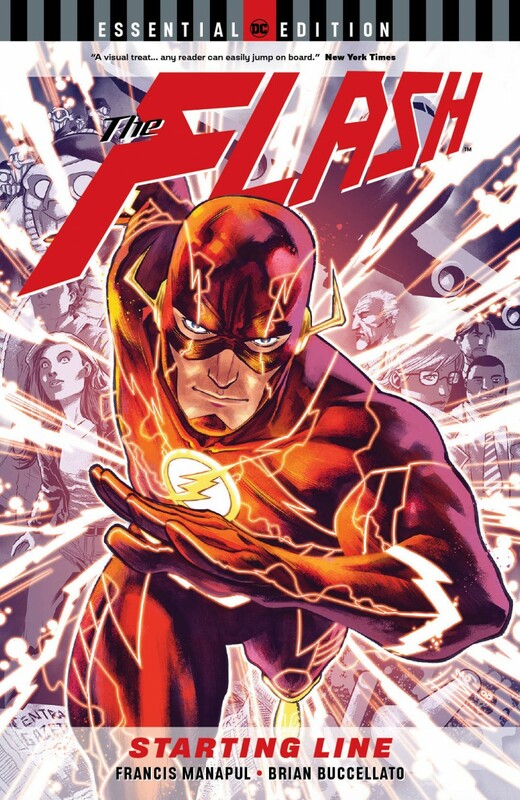 Collects THE FLASH #0-12 and ANNUAL #1. In this new DC Essential Edition, Mob Rule wages a campaign of crime across Central City, plunging the city into darkness! The only way the Flash can save his city is to make his brain function even faster than before-but as much as it helps him, it also comes at a steep price. Then, it’s an all-out battle against the Rogues!